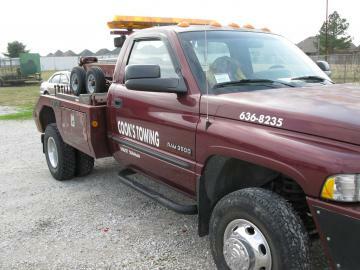 We offer emergency towing throughout the Rogers, AR and Benton County area. When you call us for towing services, we will make sure that we can provide service where you are. If you are outside our service area, we will help find a service provider who can assist you. For any kind of mechanical repair on your vehicle, we can handle the job!